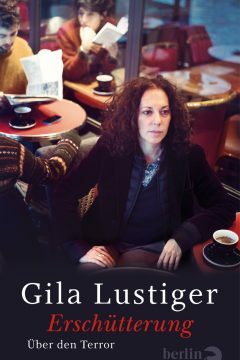 Gila Lustiger Archives - Andrew Nurnberg Associates International Ltd.Andrew Nurnberg Associates International Ltd.
Gila Lustiger was born in 1963 in Frankfurt am Main. She studied German and comparative literature in Jerusalem before settling in Paris in 1987, where she continues to live and work to this day. 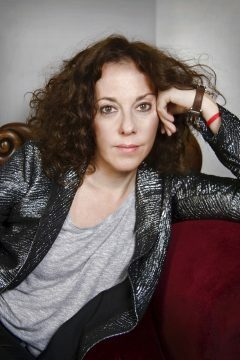 She is the author of six published novels to date and was shortlisted for the German Book prize with So Sind Wir in 2005. 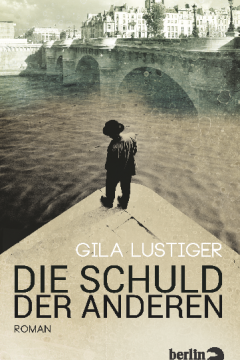 Gila’s novel, Die Schuld der Anderen (The Guilt of Others) was published by Berlin Verlag in January 2015 as their lead title, while her latest title Erschuetterung: Ueber den Terror (We Are Not Afraid) was published in March 2016.